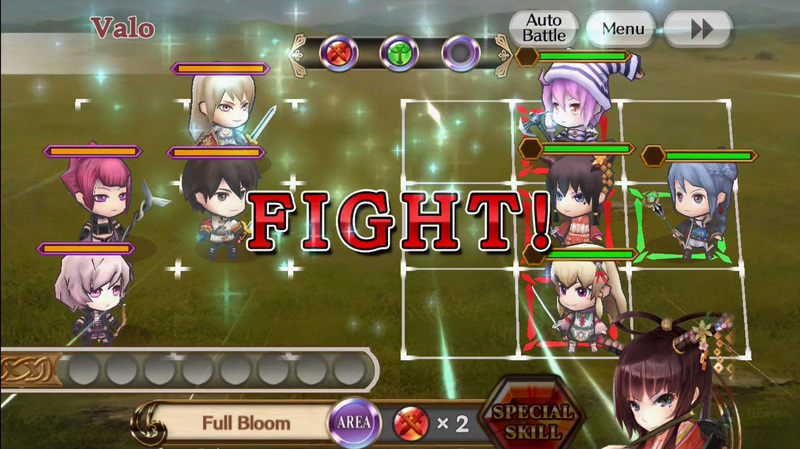 SEGA Networks Co., Ltd. and gumi Inc. have announced a new asynchronous multiplayer mode for Chain Chronicle, available right now on iOS and Android platforms. The Sage’s Gauntlet – a new player versus player mode – enables line defense role-playing fans to battle through waves of AI-controlled squads based on the parties of other online opponents. Players will pick 10 of their best party members and navigate through a randomly-plotted pathway filled with opponent squads and prizes. Players who reach the end win big rewards, epic loot, and special Honor Tokens used to recruit even more rare units. In addition to this brand new competitive mode, SEGA Networks and gumi Inc. have added the latest and final Story chapter for Chain Chronicle. Faced with the task of infiltrating the Royal Capital, the volunteer army must struggle through waves of the Black Army to save Yggdra and stop the reign of the Black King once and for all. 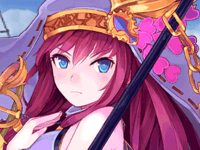 Chain Chronicle’s update is free and require no additional cost to download.